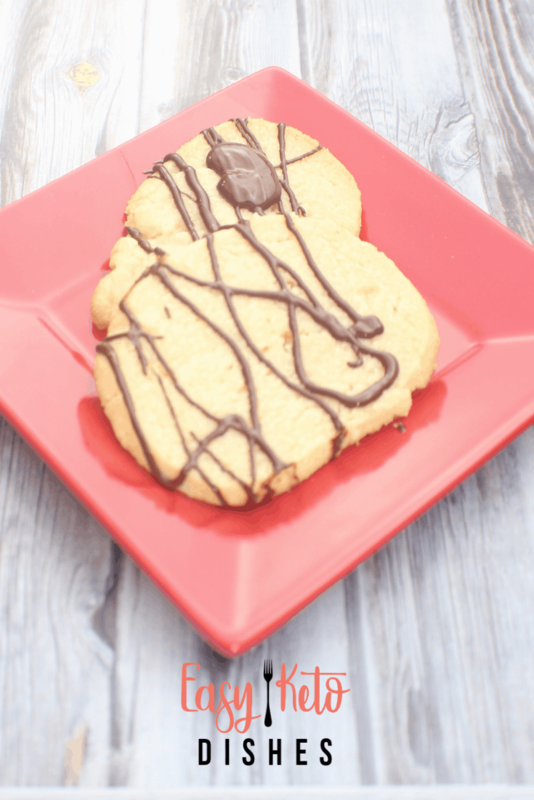 Satisfy your craving for chocolate shortbread with these keto friendly Milano cookies. Ah, Milano cookies. 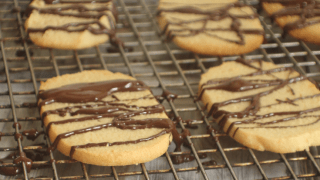 Crispy shortbread with rich, chocolatey layers. Back in the day, when I let my sweet tooth have control, I could easily eat an entire package in a single afternoon. There were days I would get a package and feel absolutely guilty, not to mention lousy, when I would indulge. Mint chocolate cookies were just not my friend, no matter how much I wanted them to be. Of course, that’s precisely why I am following strict low carb/keto now to get my blood sugar crashes under control. I still miss those crispy cookies and that dark chocolate layer. 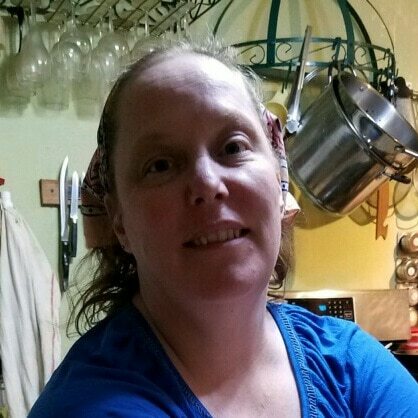 I can still have those cookies without the sugar crash! 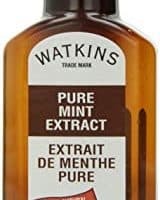 Here’s a keto dessert that even your non keto friends will love. 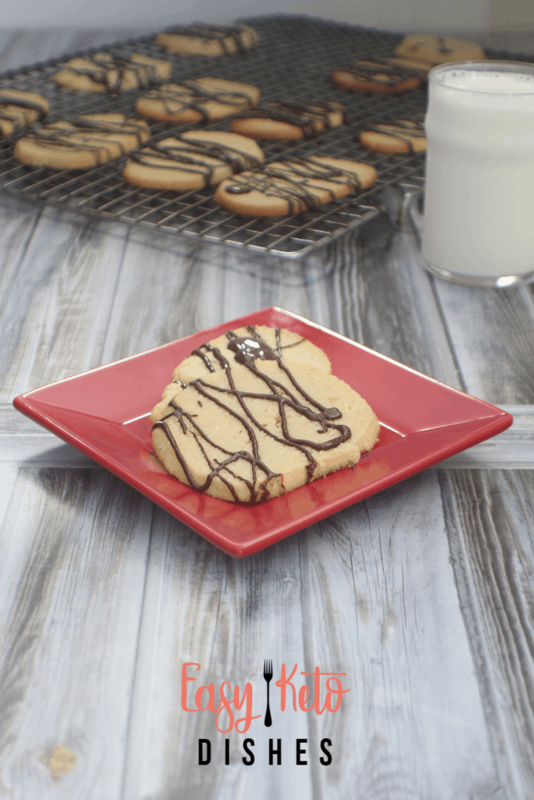 Made with almond flour, powdered erythritol and Lilly’s chocolate chips, these cookies are sugar free. 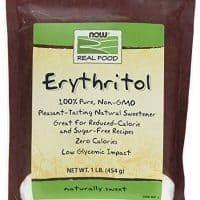 Erythrtiol is a sugar alcohol that isn’t absorbed by the body, and many do not count the net carbs in them. Erythritol is also processed by the kidneys, instead of the digestive system. What this means is that you don’t have the upset stomach that many get from other sugar alcohols, such as malitol. 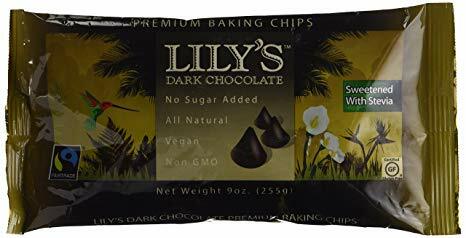 Lilly’s is my favorite brand of keto chocolate chips. There is no bitter aftertaste, and they bake just like regular chocolate chips! You can find them on Amazon, and most grocery stores carry them in their “speciality foods” section. The only drawback is that they can be expensive. Even the boys in the house like these cookies. That’s saying something with the Frenchman, too. He normally doesn’t like anything that is supposed to be sweet without full, regular sugar. Making homemade Milano cookies that even satisfy HIM is incredible. Whootwhoot for me! 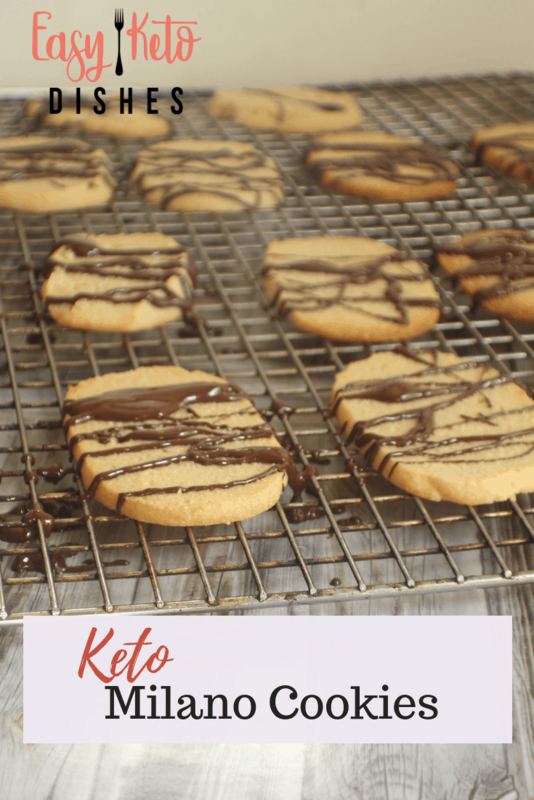 So, let’s make some keto friendly Milano cookies. Naturally gluten free, and full of mint chocolate flavor! In a stand mixer, fix the flat blade attachment. 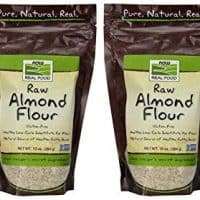 Combine almond flour and coconut flour in a small bowl, and stir with a fork to remove any lumps. Add flour mixture and soft butter to the mixing bowl and blend until well mixed. Add sugar, salt, and baking powder and blend until it all comes together. You want to make sure the butter is entirely incorporated, with no chunks left. Otherwise, they will spread and not hold together when baked. Form the dough into a log, and wrap in parchment or freezer paper. Cut the dough into 1/2 inch pieces and place 1 inch apart on the baking sheet. Return remaining dough to the fridge to stay chilled. Bake for 12 minutes, until golden brown. 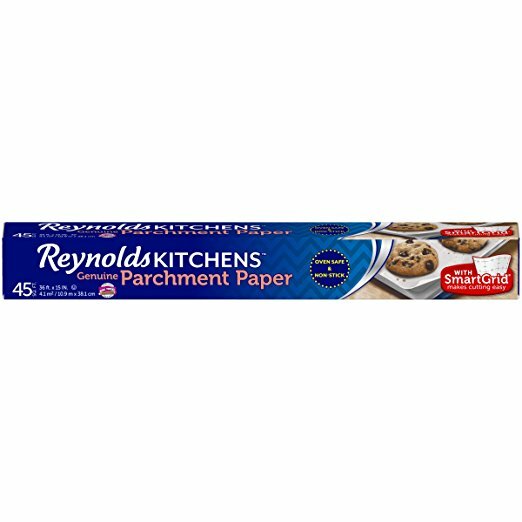 Carefully slide parchement paper onto cooling rack with cookies still on there. Cool COMPLETELY on the parchment paper. They may fall apart if they are not completely cooled when touched. 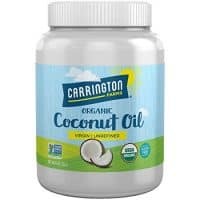 Add chocolate chips and coconut oil to a double boiler and stir to melt over medium high heat. Remove from heat and add in mint extract. Drizzle over cooled cookies and allow to set. Store in an airtight container in the fridge for up to 5 days, or on the counter for up to 2 days. 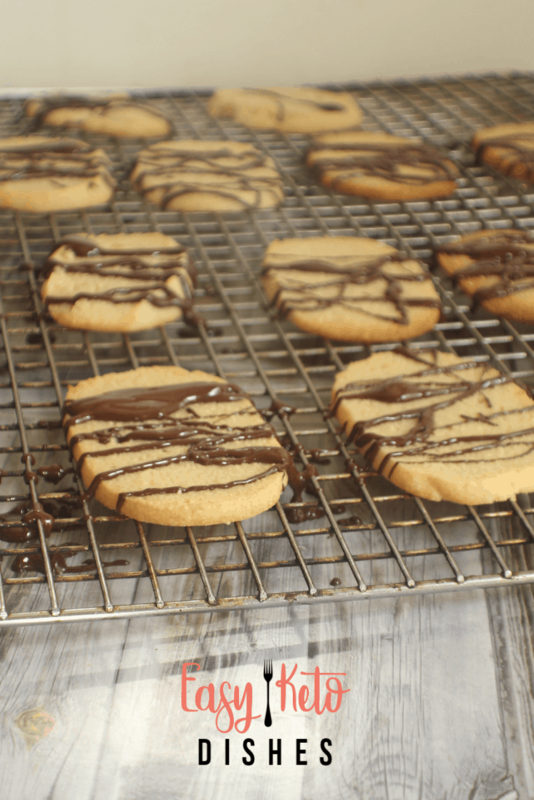 These Milano cookies also freeze very well. What is your favorite cookie? 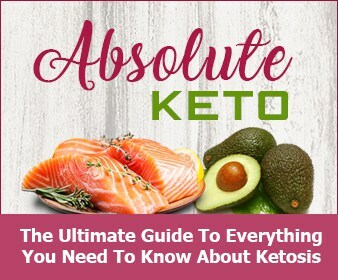 Can you enjoy a keto version of it? 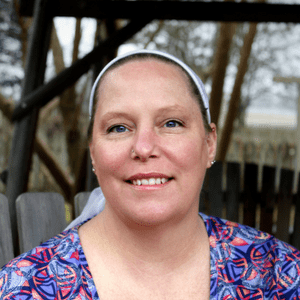 Be sure to let me know if you try and like these, too! In a stand mixer, fix the flat blade attachment. Add flours and soft butter to the bowl and blend until well mixed. Add sugar, salt, and baking powder and blend until it all comes together. You want to make sure the butter is entirely incorporated, with no chIn a stand mixer, fix the flat blade attachment. I love Milano cookies! Thanks for making a low carb version! Can you provide the carb/calorie/fat and protein information please? They look heavenly !! I can’t wait to make them. it’s updated, sorry about that!